Typically after two years on the water it's time to replace those wading boot laces. 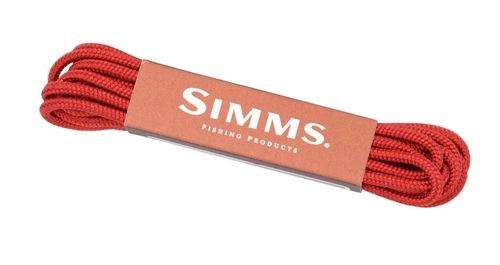 The Simms Replacement Wading Boot Laces easily do the job, they feed easily through hooks and eyelets.. The Replacemnt Boot laces are a high quality denier nylon for increased lifespan.